Do You Know How To Find The Perfect Wedding Venue? When it comes to a wedding, there’s one thing that tends to loom large in most people’s minds above all else: the venue. After all, if you’re going to get married, then you need somewhere actually to do it. 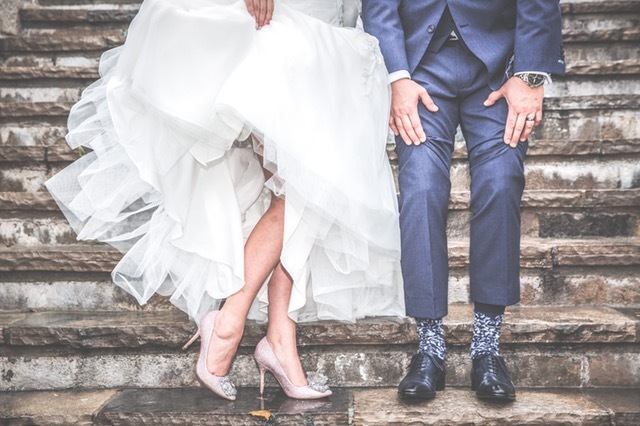 If you’re going for a traditional church wedding, then the venue for the ceremony is going to be pretty obvious, but the reception is likely to be a little more complicated. Similarly, if you’re not getting married in a church, then you’ll need to find the perfect place to have both the ceremony and the reception. With all of these choices, it can be difficult to figure out what’s right for you. To help you avoid feeling confused or overwhelmed, here are some tips for choosing the perfect wedding venue. What’s the theme of your wedding? Are you having something elegant and traditional? Or maybe something more modern with a bit of vintage flair? There’s really no limit to the theme you can have for your wedding other than your personality and what you really want. Because of that, you’re going to want to find a venue that matches that theme as much as possible. In fact, the venue can often dictate the entire atmosphere of your wedding, so you’ll want to choose pretty carefully. Do some research into the kind of buildings and architecture that fits best with the kind of theme that you want for your wedding, that way you’re not going to find yourself struggling to make something look a certain way while the venue is fighting against you. 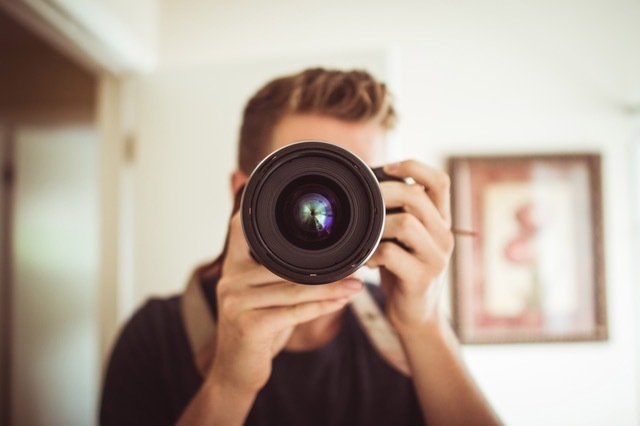 It’s pretty likely that you’re going to want to capture your wedding day and preserve it forever, which means that you’re going to need a wedding photographer. A lot of people treat the photographer as something of an afterthought, but that’s a mistake. The best thing that you can do is to actually bring them along when you’re looking at venues. That way they can discuss with you what the best way to shoot any given space is going to be. That way you’ll know whether or not a venue is right for capturing all of the moments of your wedding perfectly. This might be the most important thing to remember; it’s not just your wedding. 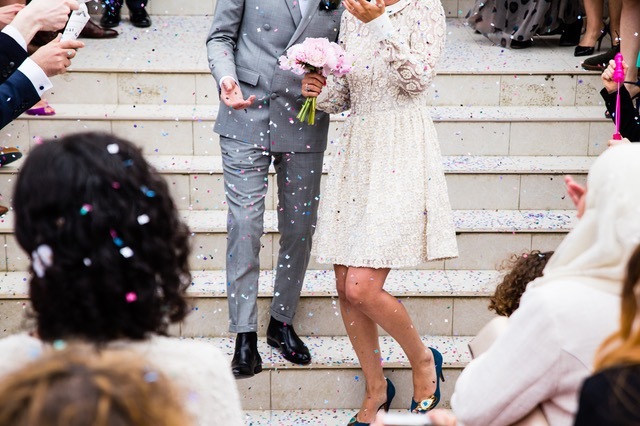 Your partner should be involved in all of the decision-making, especially when it comes to the venue. Talk to them, figure out what they want out of a wedding venue and try to find the balance between what you both want. Marriage is about compromise so finding somewhere that you both really like is a good step towards getting ready for that kind of dynamic. You don’t want one of you feeling less excited about your big day because they don’t like the venue. Find somewhere that you can both fall in love with. That way you can pretty much guarantee that you’ve found the perfect place to spend the first day of the rest of your lives.